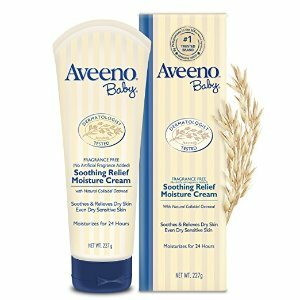 All Deals Baby/Kids Baby Health & Safety $6.62 Aveeno Baby Soothing Relief Moisturizing Cream For Dry Sensitive Skin, 8 Oz. Amazon.com offers the Aveeno Baby Soothing Relief Moisturizing Cream For Dry Sensitive Skin, 8 Oz. for $6.62 via "Subscribe & Save" check out.